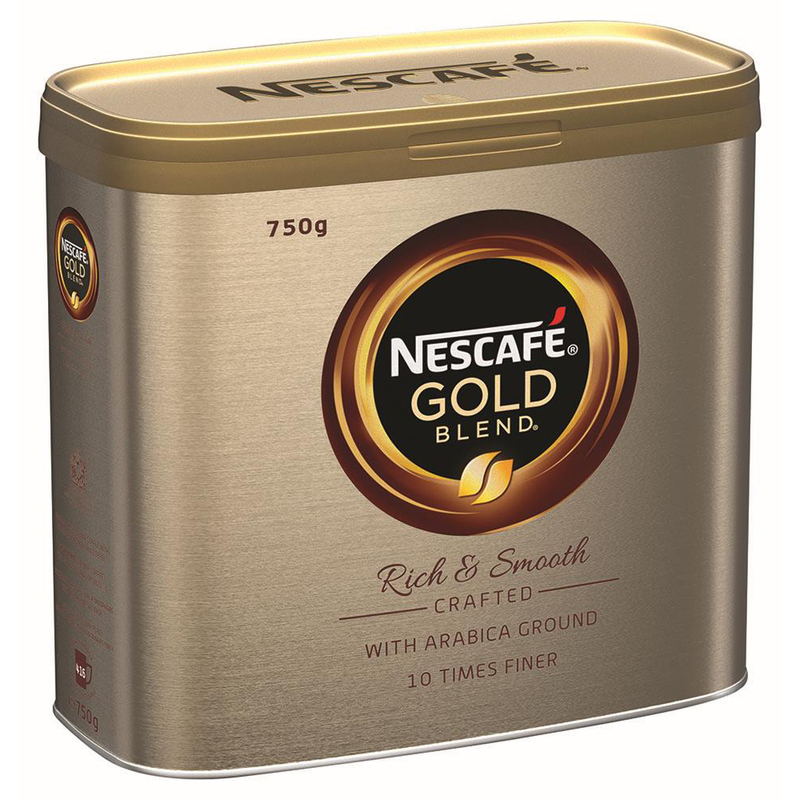 1kg tin makes approx. 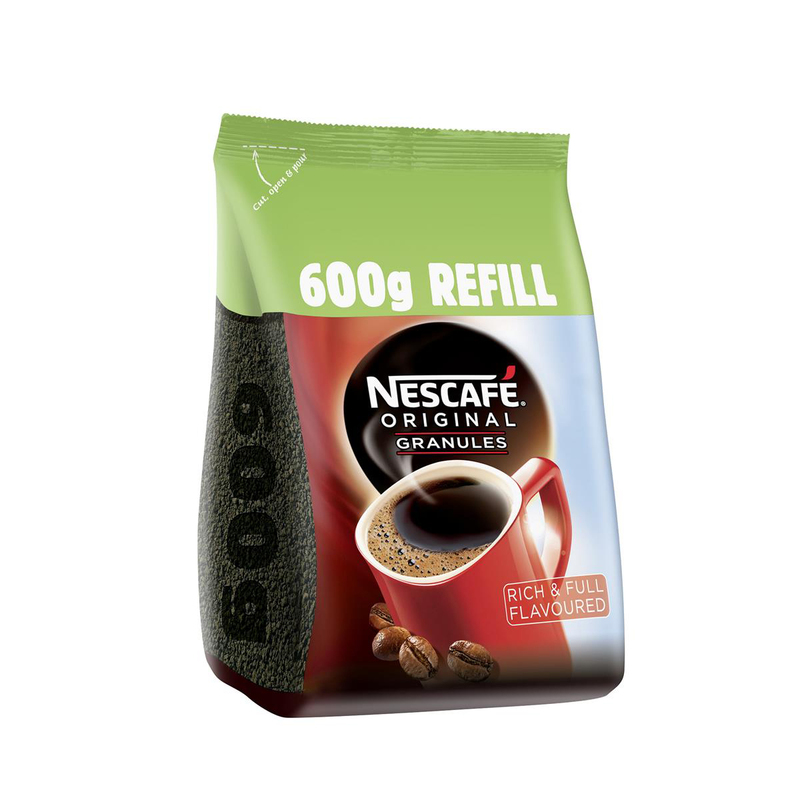 80 mugs. 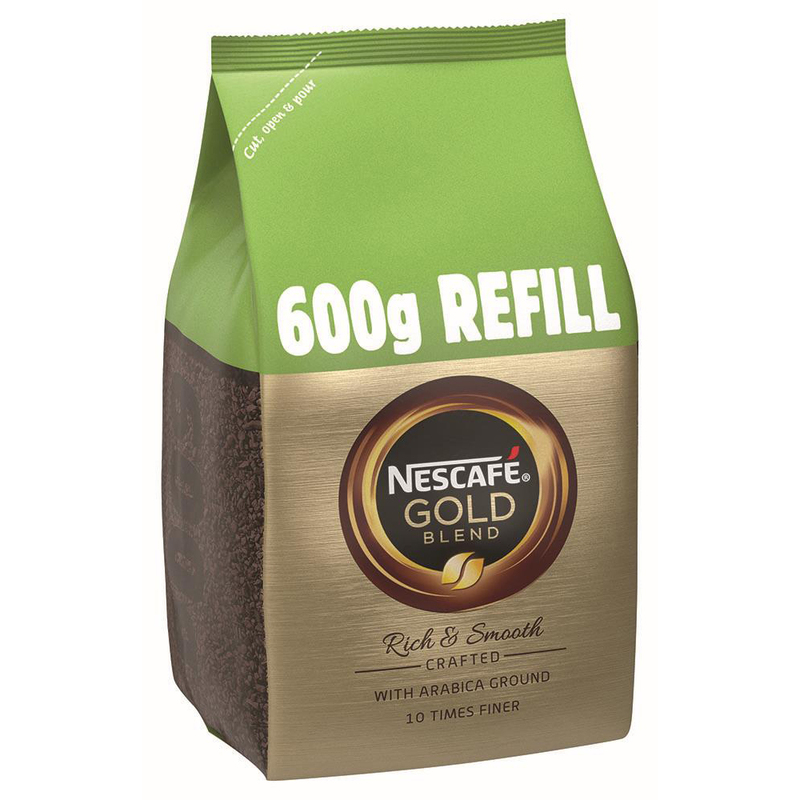 Product supplied as 50 x 14.2g. 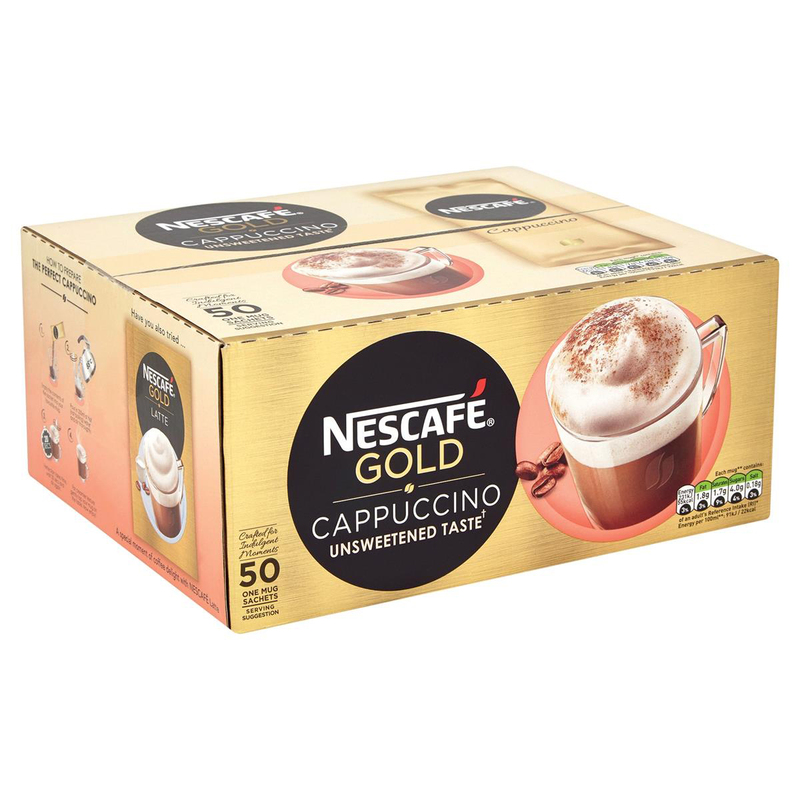 50 servings per case. 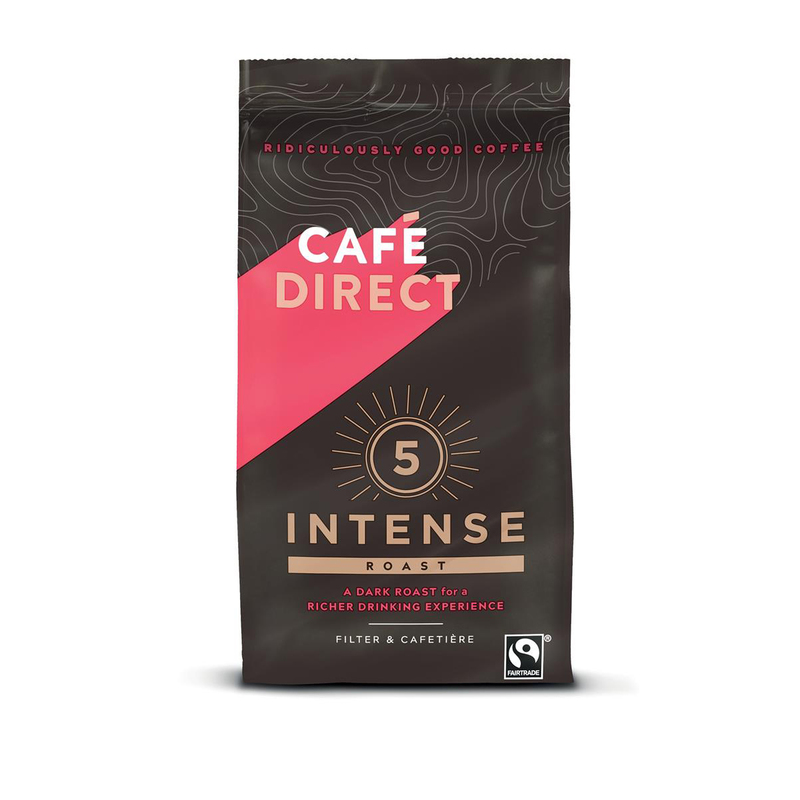 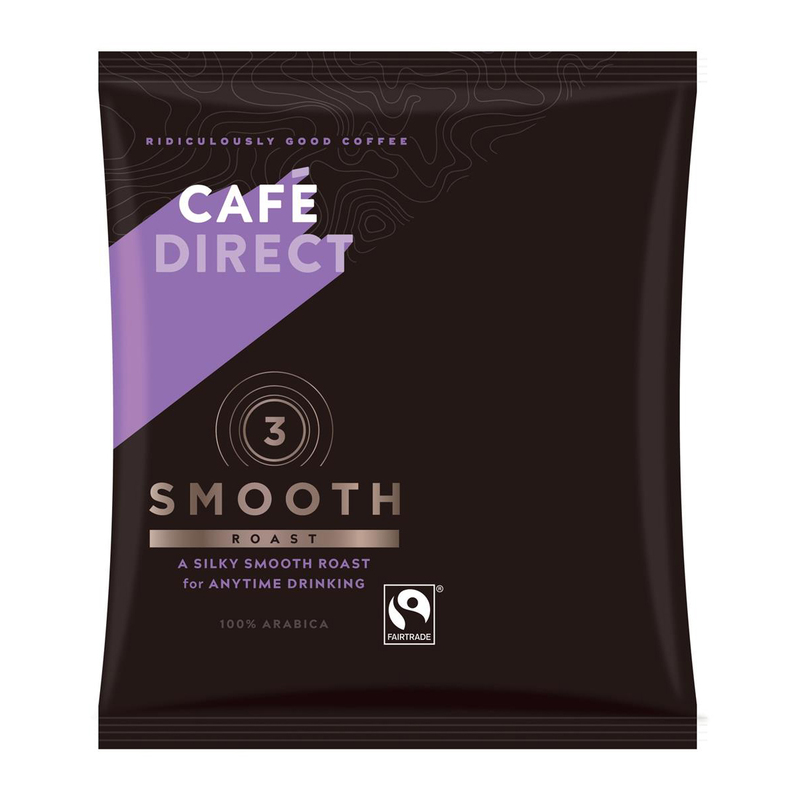 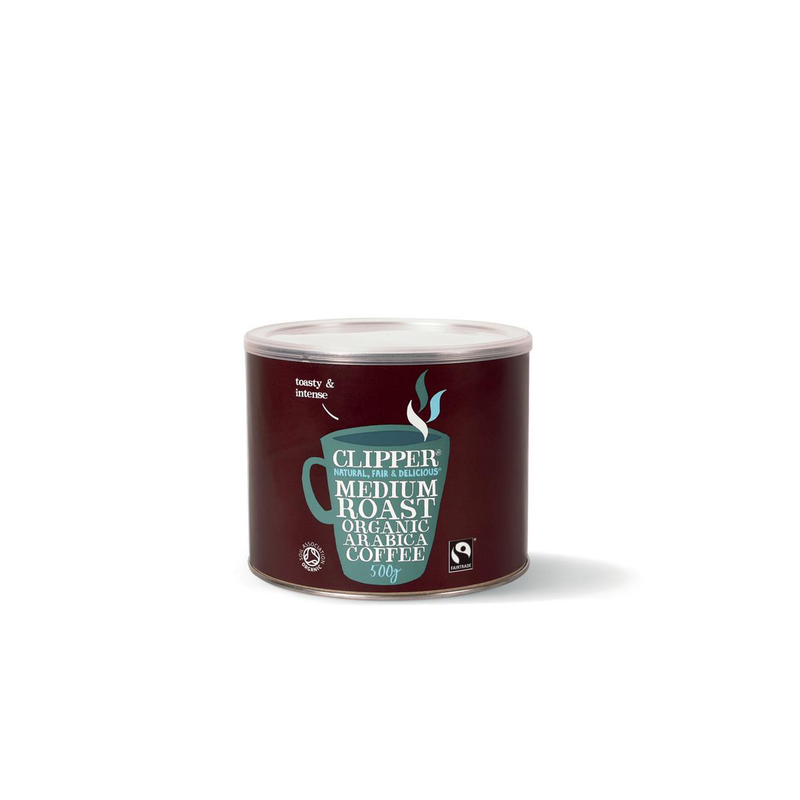 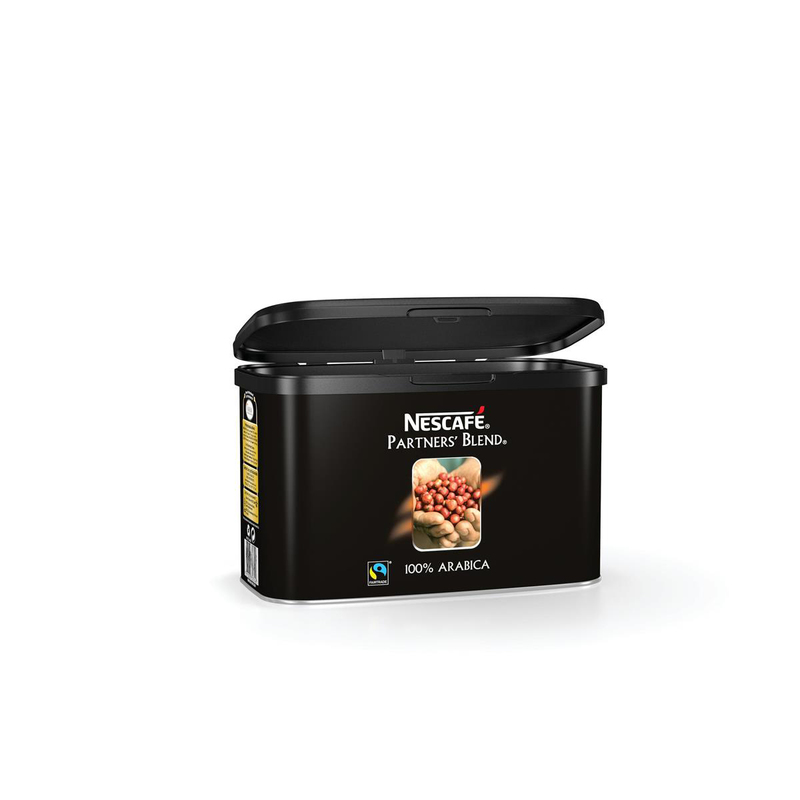 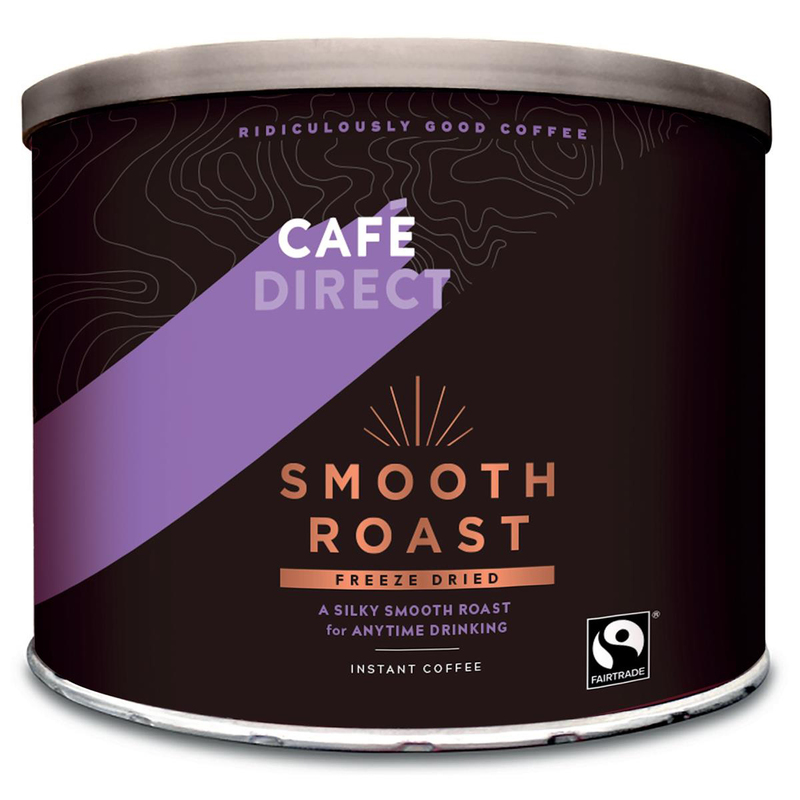 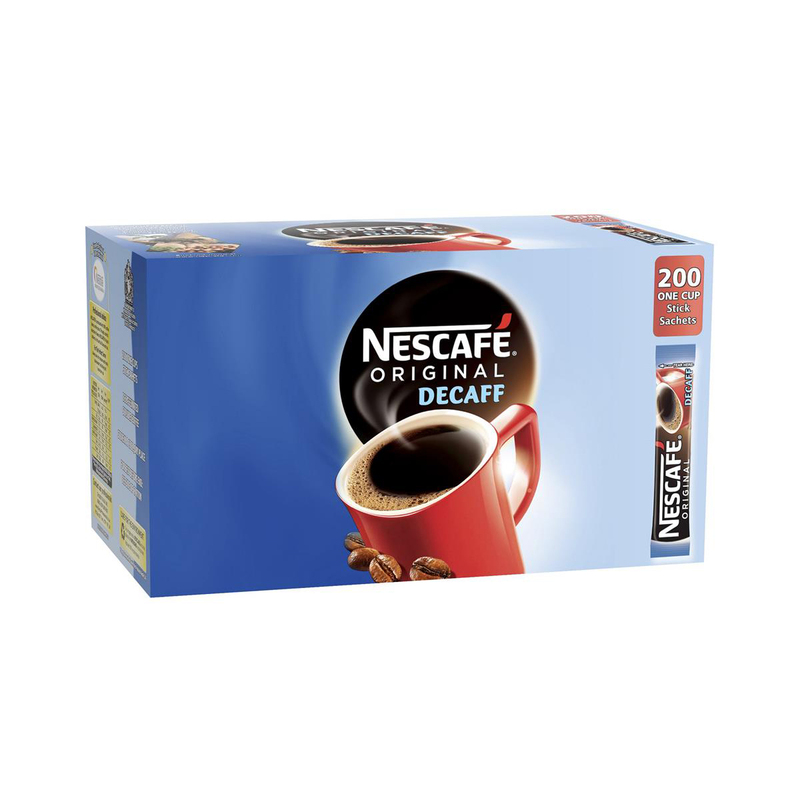 The first coffee to carry the Fairtrade label in the UK, this is a great blend of Central and South American coffee beans. 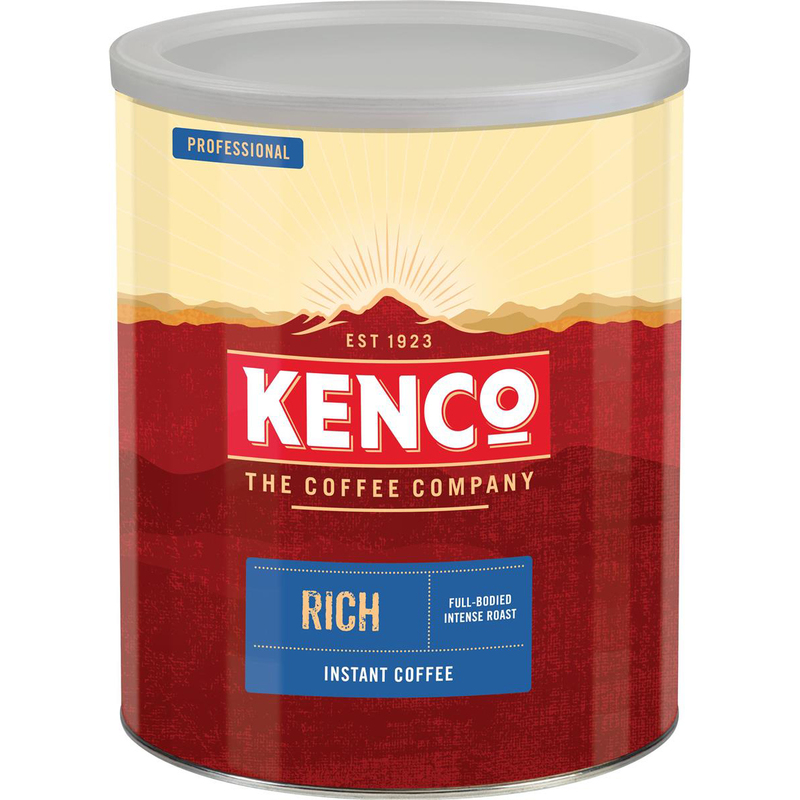 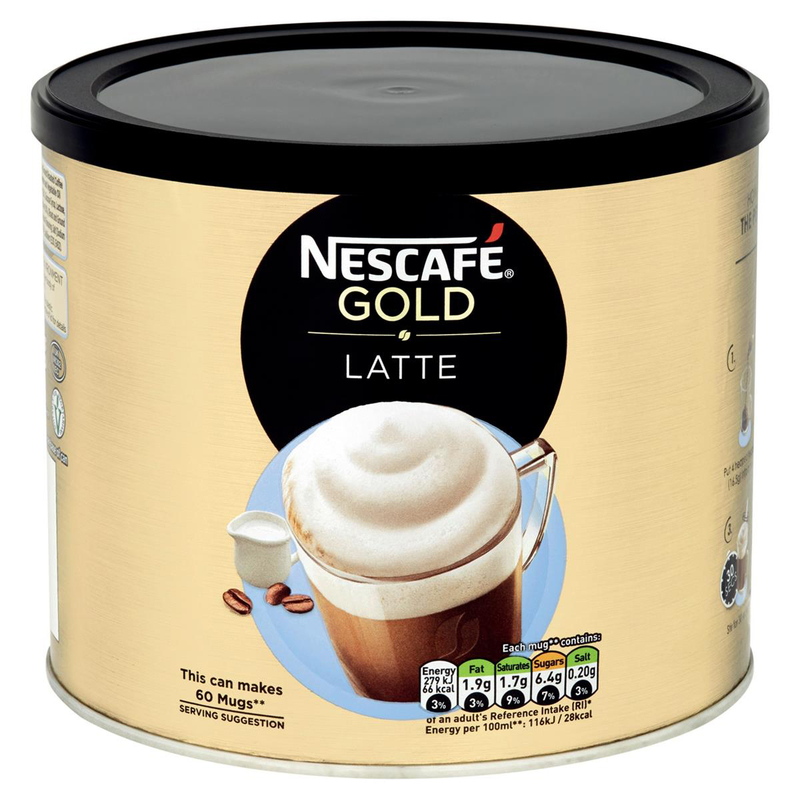 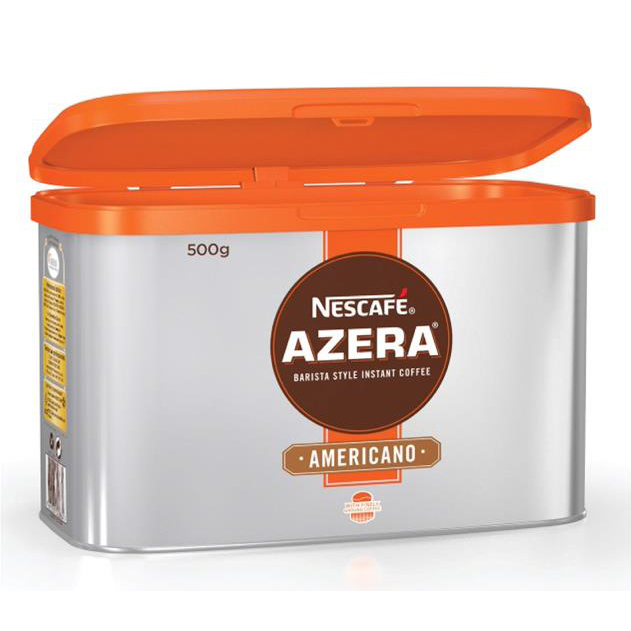 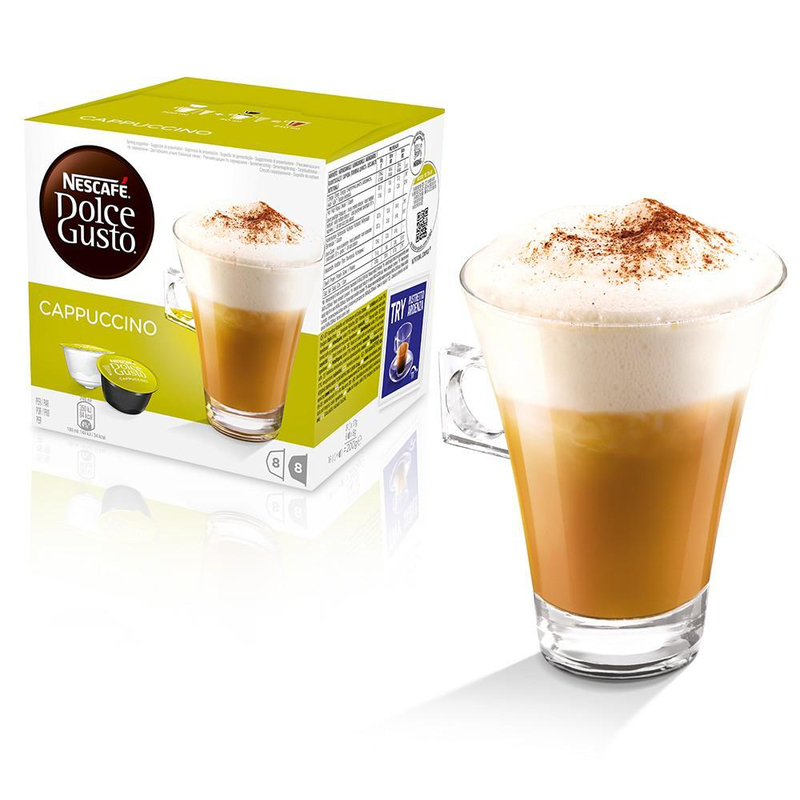 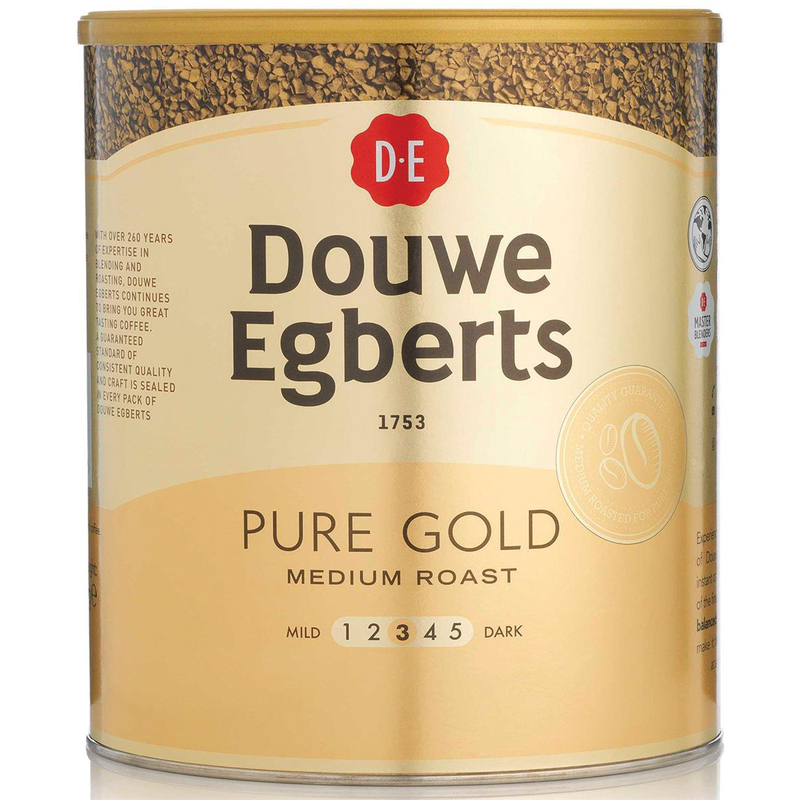 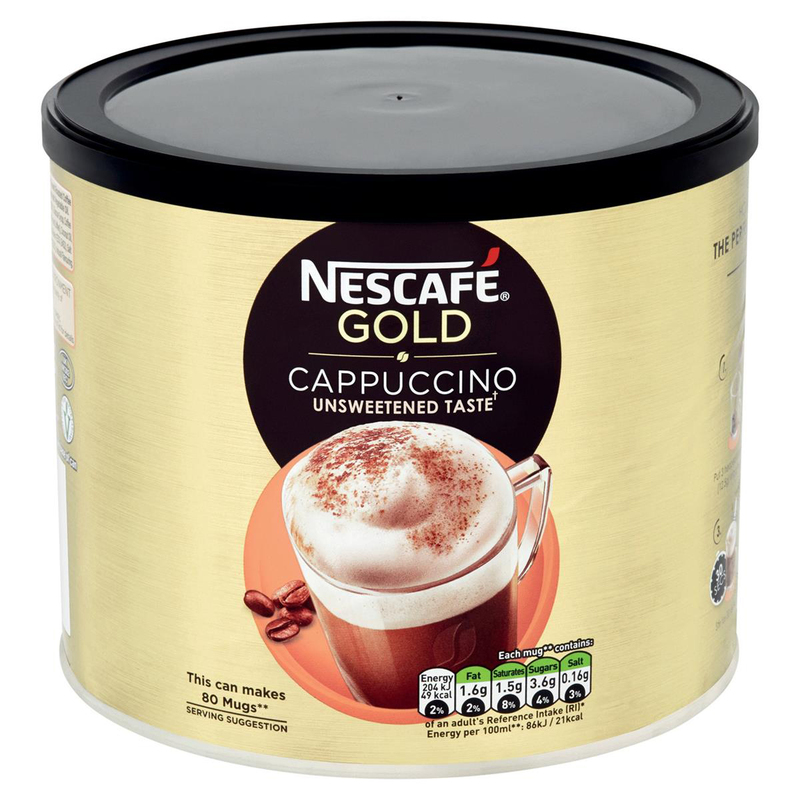 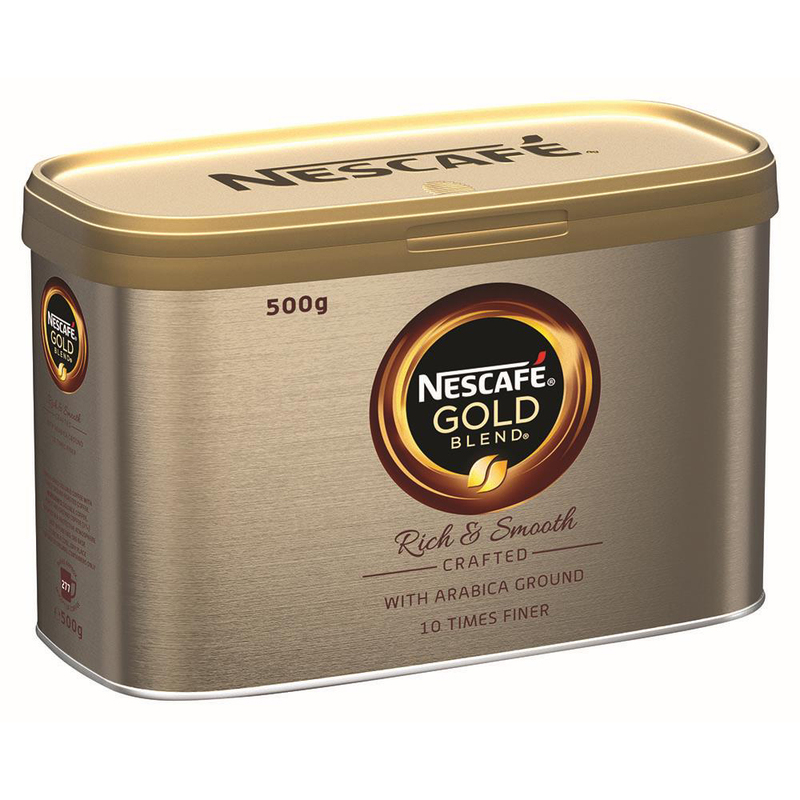 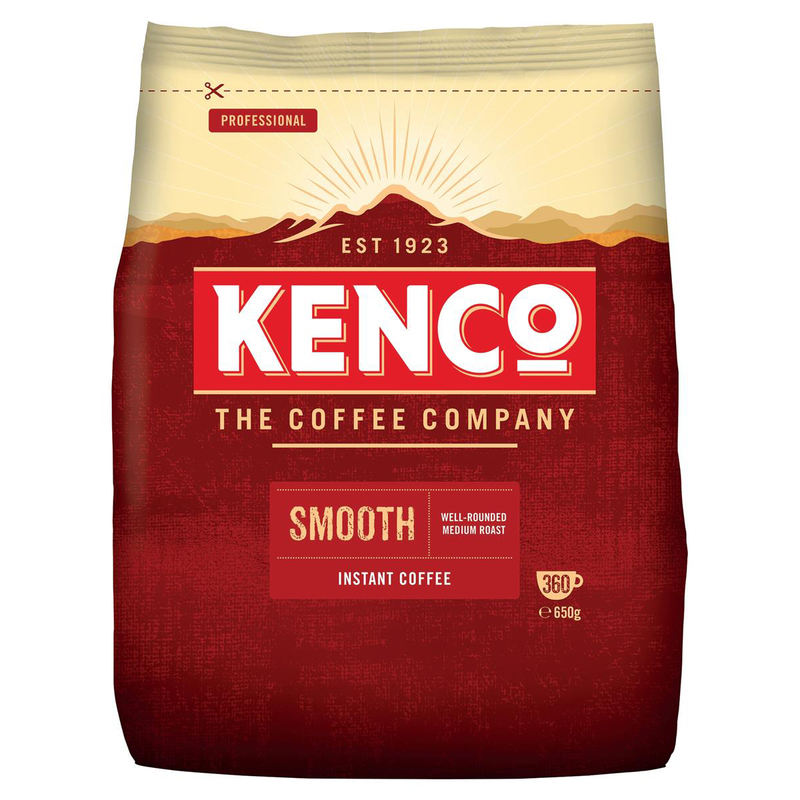 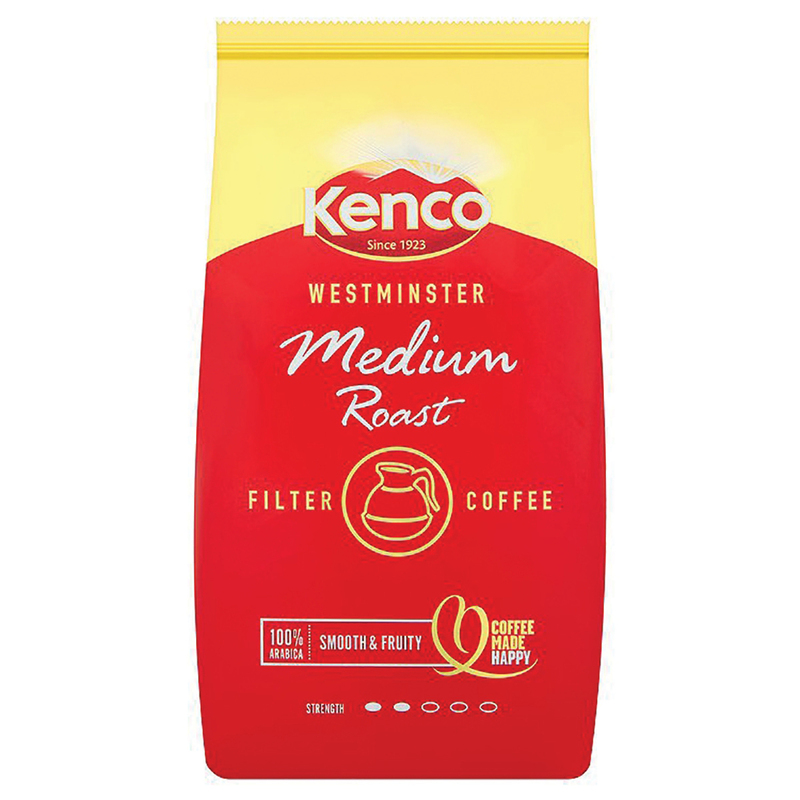 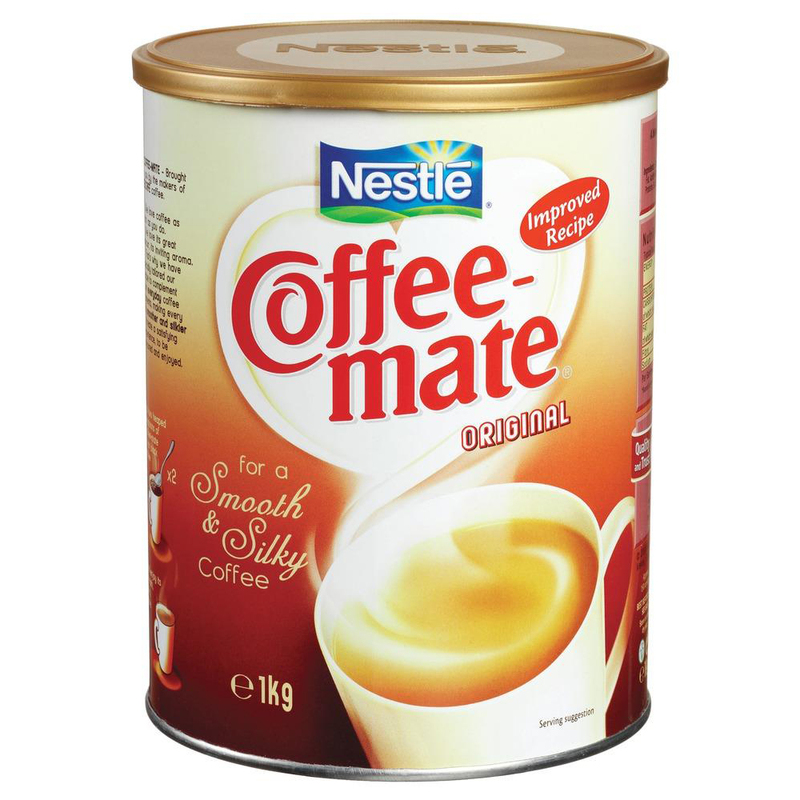 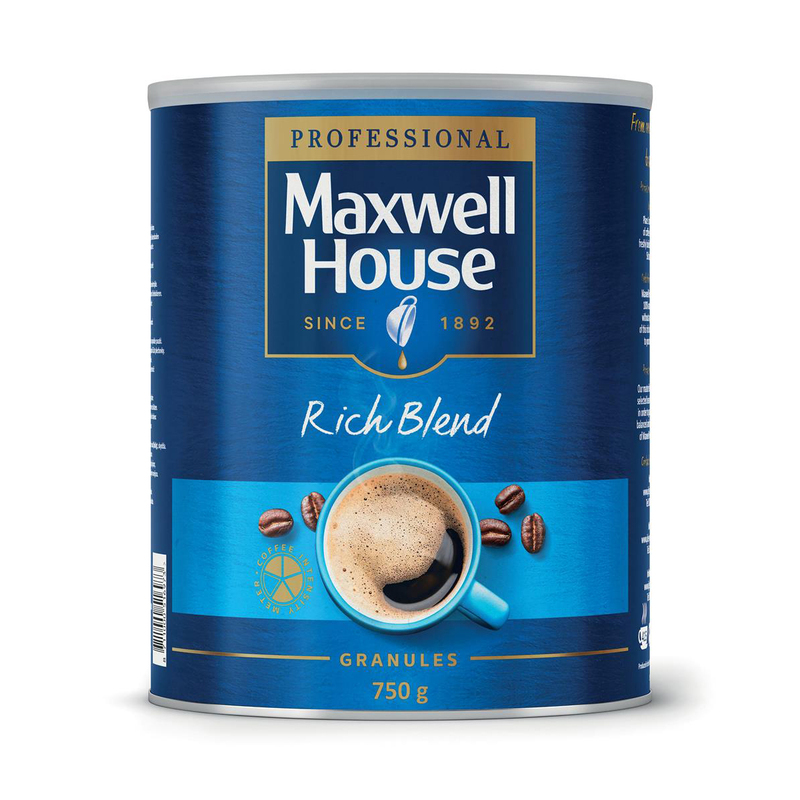 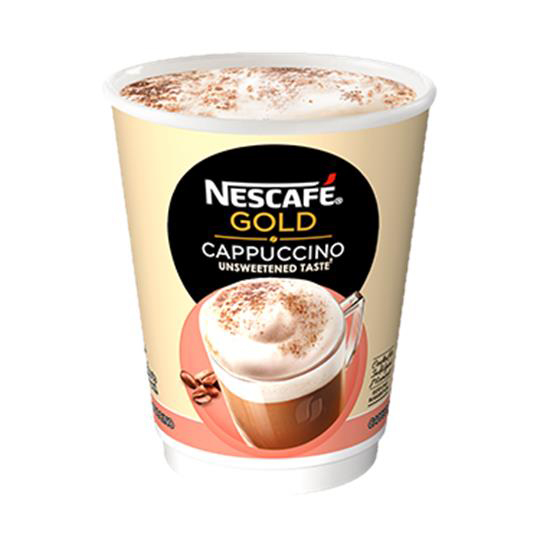 100% Arabica, it is an incredibly silky smooth coffee that suitable for bulk brew filters.